help restore balance and vitality. 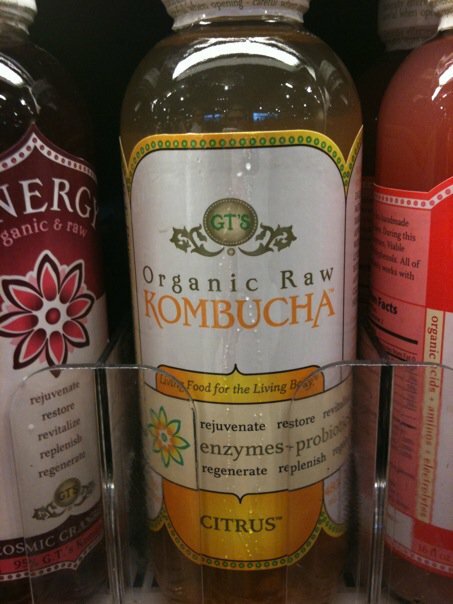 Most health food stores carry Kombucha. Specifically, Whole Foods and Healthy Appetites in Plymouth.